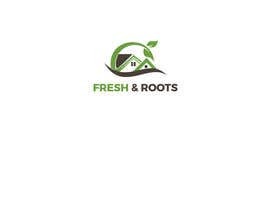 Starting a produce company/farm- 2-4 hydroponic greenhouses. 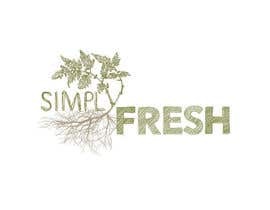 Growing tomatoes the first couple years and then adding specialty lettuces & other produce. 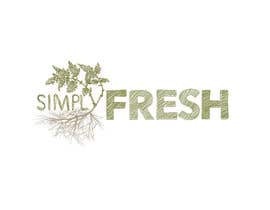 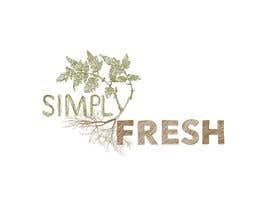 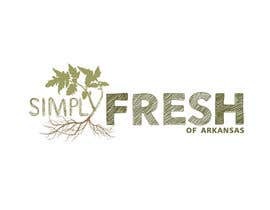 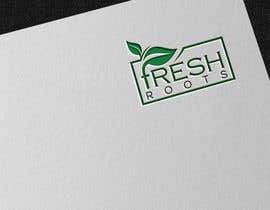 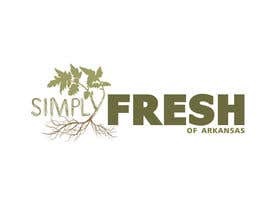 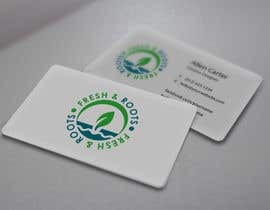 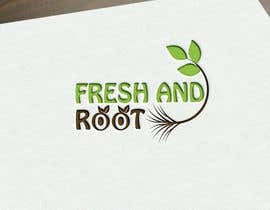 I need a logo & name, I need something catchy, something that sets hydroponic gardening aside from traditional. 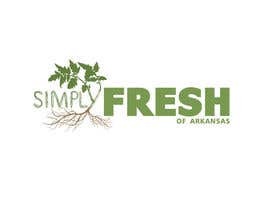 We live on Vinity Road in Central Arkansas (the Natural State). 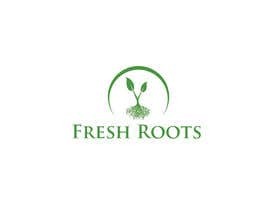 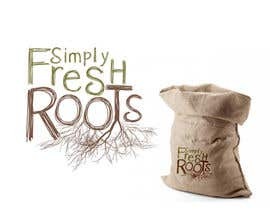 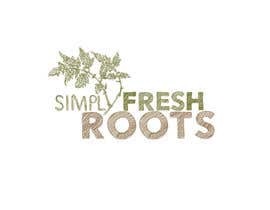 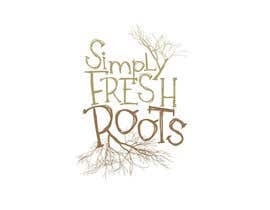 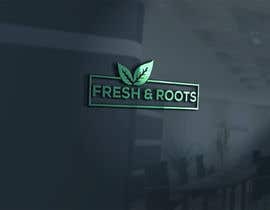 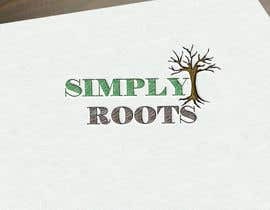 Simply Roots, Melody Fresh, Fresh Roots, Vinity Produce, Simply Roots Produce --- just some I've thought of, I want to see some of your names too.